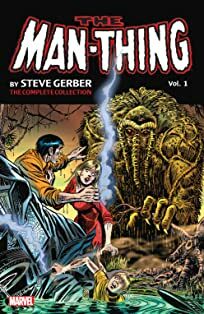 Man-Thing has an extraterrestrial encounter when he meets Wundarr, an alien man-child from a faraway planet. 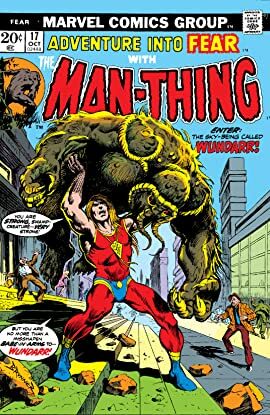 Wundarr has been raised without any education or comfort; when he begins terrorizing Citrusville with his superhuman powers, Man-Thing must step in! 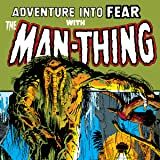 But does Wundarr understand the havoc he wreaks?